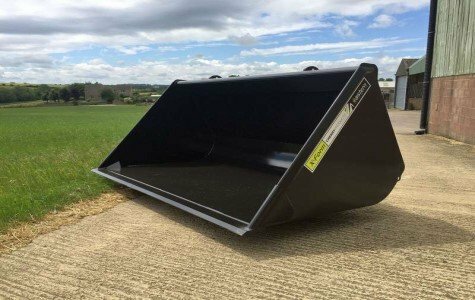 Through our many years of experience we can offer you the very best attachments available to meet your materials handling requirements. 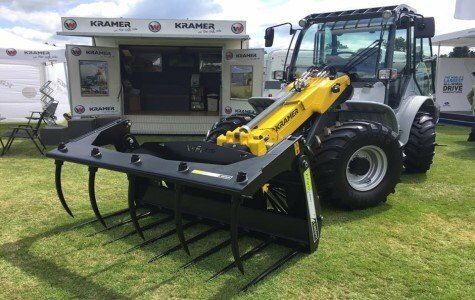 Manufacturing quality agricultural attachments for the past 35 years. Producing the highest quality handling equipment at the right price. 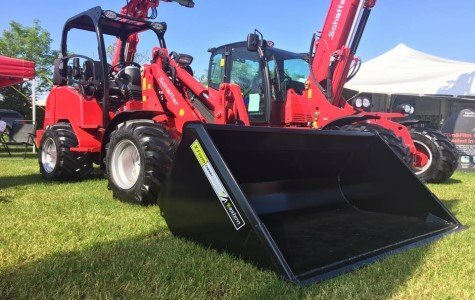 Cherry Products Ltd have been manufacturing agricultural material handling equipment for over 35 years and have gained the reputation of being the market leader in this specialised industry. 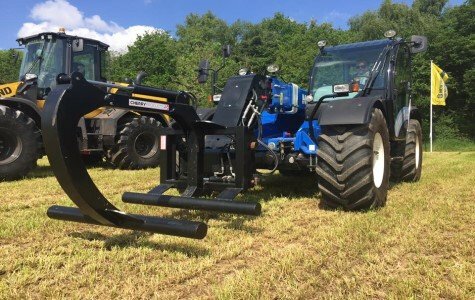 We have developed firm links within the agricultural community and are now the preferred UK attachment and demonstration supplier for many of the industry's leading names. It's through our many years of experience that we can offer you the very best attachments available to meet your material handling requirements. We hope that our website will offer you an insight into the many products we offer and the services we can supply. If you are not sure what product is right for you, or you are looking for an item that you can't find on the website, please feel free to contact our Sales Office. Similarly, if you would like a bespoke design or an attachment that doesn't appear in our standard product range, please contact us and we will be happy to discuss the options available. Personalise your Smartbox to compliment your Machine.